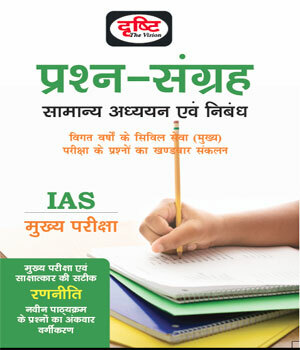 Drishti Publication books online for UPSC IAS, RPSC, General Knowledge, Monthly Magazine and India 2017 at Best Price. 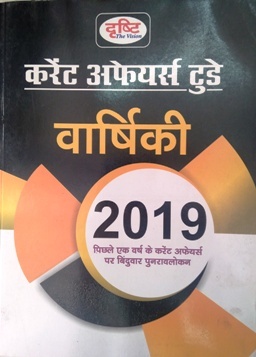 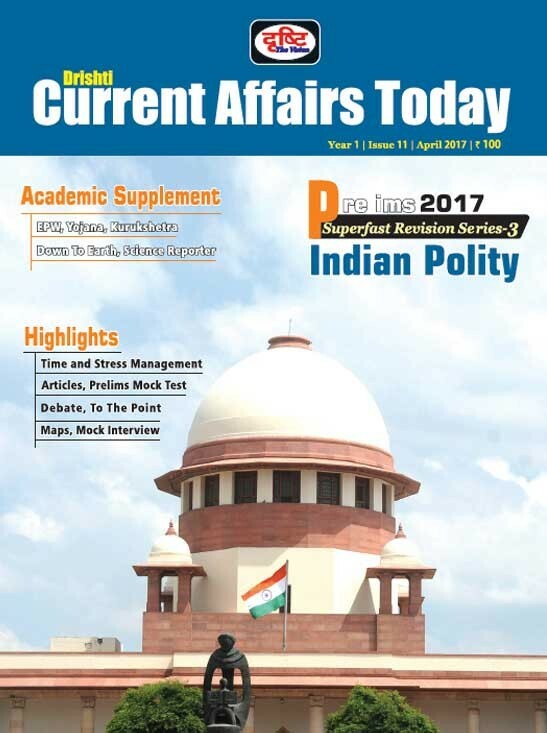 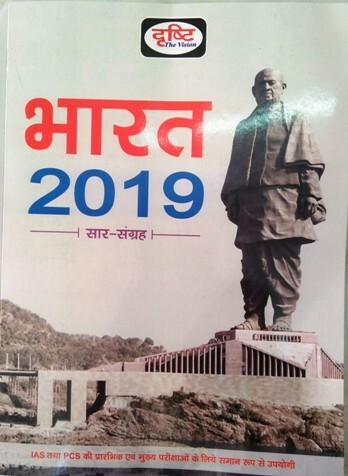 Drishti Publication Magazine- Monthly, Half Yearly, Annual, Indian 2017 book, Annual issue, Mains Capsule For IAS Main Exam, India and World Geography, Indian Economy, General Knowledge, Indian History and National Movement and all others are available online. 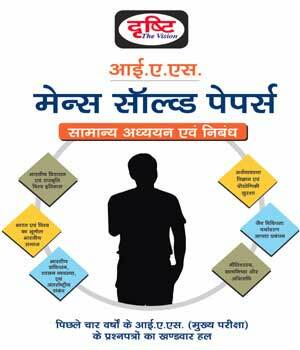 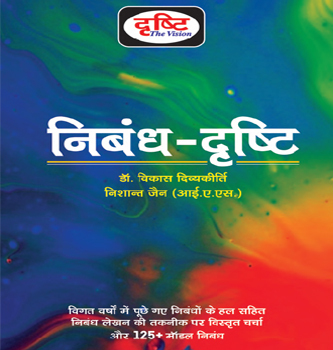 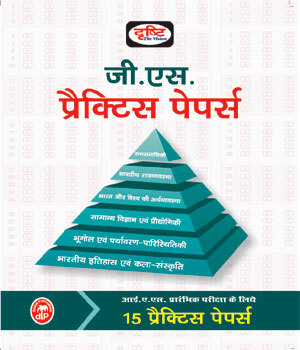 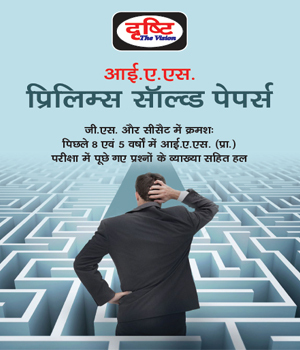 Best price guaranteed for Drishti Publication issues online order now. 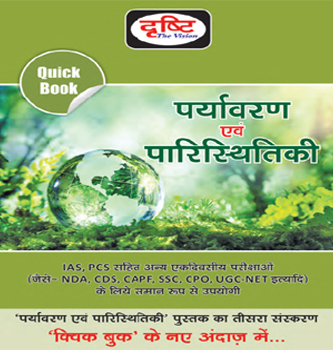 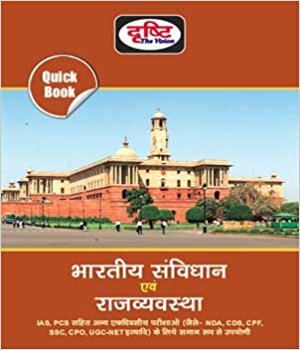 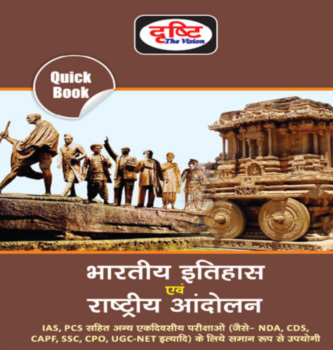 Buy Drishti Publication books online for UPSC IAS, RPSC- RAS and all other Drishti books at best price online. 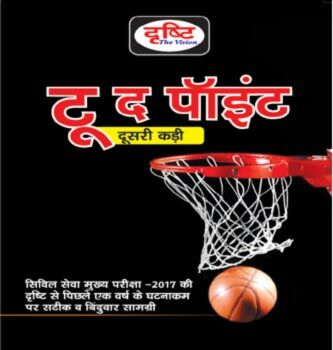 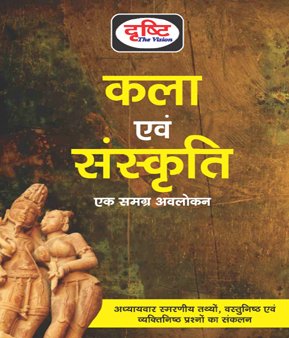 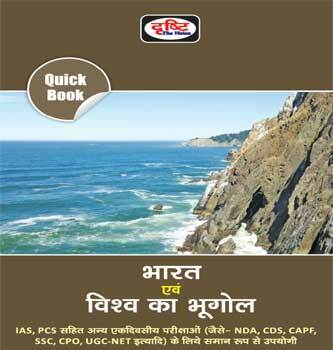 Most popular Drishti books are available at best price on bookwindow.